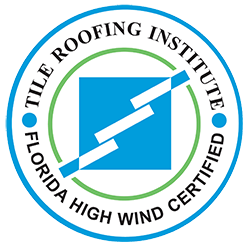 Blazing sun, tropical storms and salty air—Florida roofs need every bit of protection. The clear, protective, mold-stopping and energy-saving coating protects from the worst of Florida weather. 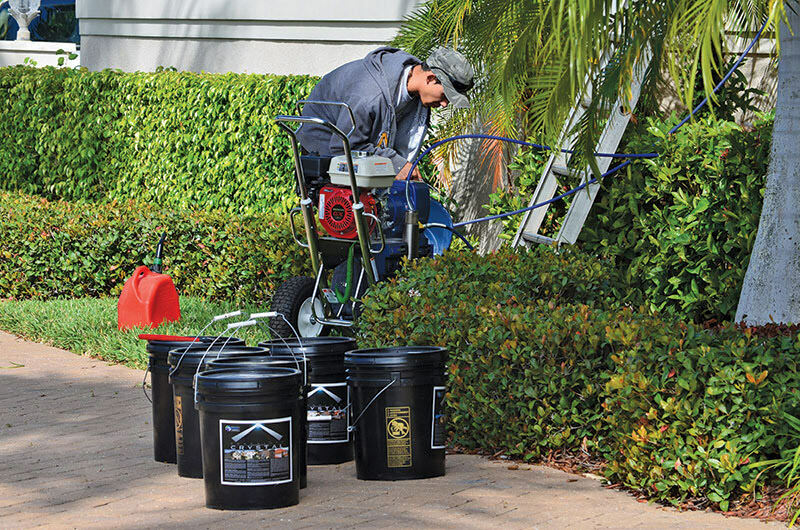 Guaranteed with a ten-year, worry-free warranty—and complimented with energy saving benefits—this solution far outweighs the costs of recurring mold and constant pressure washing. This product is also available for energy and money saving in a commercial or industrial environment. Visit our sister site, Quantum Energy Services. As an authorized distributor of the energy-saving product line, Quantum Energy Services will have the right product to achieve your needs including energy savings, corrosion prevention, thermal insulation and much more!